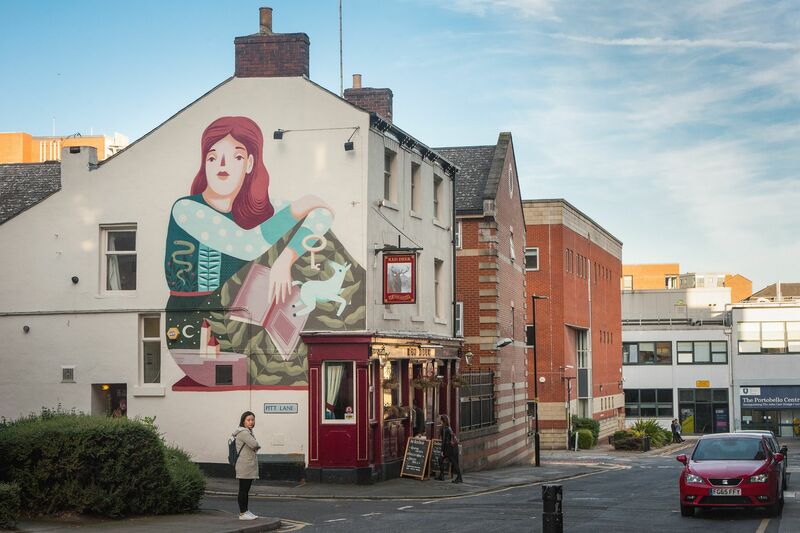 Tramlines may be over, but Sheffield never stops, and that’s why we’re here to let you know about just five of the fantastic things you could be doing after 5pm in the city centre this week. If ever you’re stuck for ideas on what to do, use #SheffAfter5 and you’ll find all the most up-to-the-minute events in the city. Join us for an evening of culinary creativity, as we invite you to an exclusive Dine & Discover pizza-making masterclass at July’s featured restaurant, Craft & Dough, Campo Lane. Get stuck in and cook up a storm in the kitchen making your very own artisan creation with guidance from one of Craft & Dough’s top pizza chefs. Click here to book your place! The Actors for Human Rights Network will perform first-hand accounts of LGBT+ people who are seeking asylum in the UK, addressing the particular challenges they face. Expanding upon the pain and humiliation that sprang from leaving their own countries and arriving in the UK, Ice and Fire Company will express through use of monologues, the true plight some refugees have faced. Tickets are available to book here. Treat yourself and your skin to a pamper this Thursday, as The Botanist in Leopold Square hosts a pamper evening led by natural skincare specialists, Tropic. As a beauty brand certified by the Vegan Society and Cruelty Free International, Tropic celebrates its fifth birthday this year. Come along to try out their products, talk to skincare experts and make use of exclusive offers on the night. Sip on a cocktail and graze on some nibbles too, and all for a healthy £10! To book your place, email sheffieldsales@thebotanist.uk.com or call 0114 273 7855. Fat Rascal Theatre are back with another belly-achingly hilarious comedy musical, and this time it’s all about Bryony Buckle, an average woman who, after a series of unfortunate events, becomes Vulvarine – a saviour of womankind. “Where is all the tampon tax going? Who is The Mansplainer, and what is his evil plan? Grab your tights, your spanx and your most supportive sports bra. It’s hero time.” Book your tickets to an evening bursting with hilarious fun.